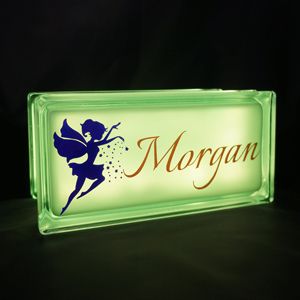 Ghosts and goblins in a haunted house will add atmosphere to your next themed party. 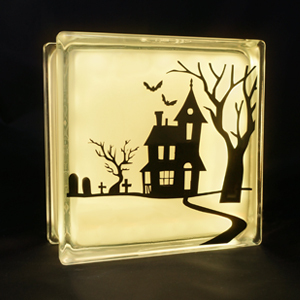 Or light your front porch with our haunted house glass block GloBlock to scare the trick-or-treaters on halloween night. 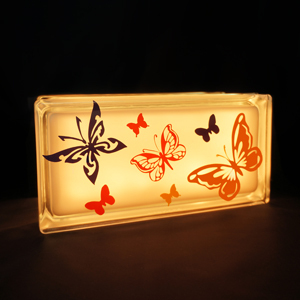 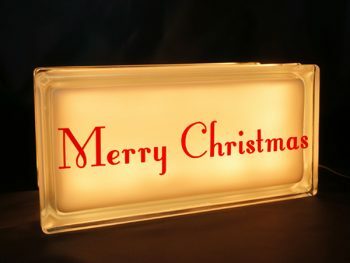 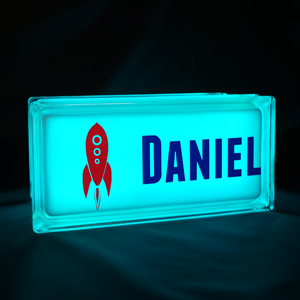 This LED light with its myriad of colours and special effects will set the mood for a scary night!